[BKFR] Sales of 50% off until 2016! FXPansion has a very extended vision of Black Friday as their holiday promo will not only extend to Cyber Monday, but all the way to December 31st! 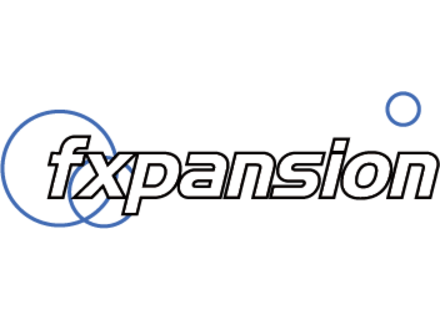 Following the software in December, the FXpansion expansion packs are on sale until the end of the month.